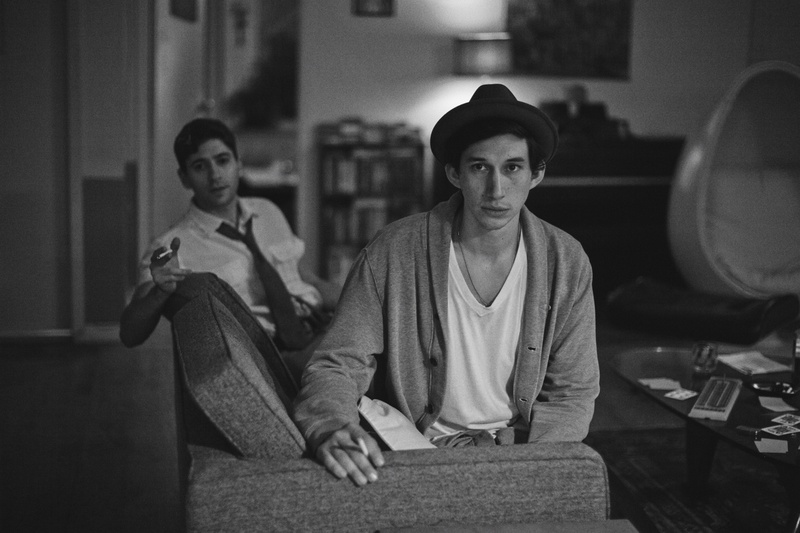 How much you enjoy Frances Ha will depend entirely on whether you like a film where very little happens. Frances Ha falls into the category of “typical indie” which has been done to death and has so many of it’s own tropes that it no longer feels like the rebellious under-dog genre that it once used to. To it’s credit, Frances Ha was probably one of the first of it’s kind and certainly one of the more successful and acclaimed but that doesn’t stop it from being a film about obnoxious people doing very little but managing to successfully navigate through a life they believe to be tragic. It might be my age or my upbringing but late-twenties hipsters that usually reside in New York are unbearably irritating. 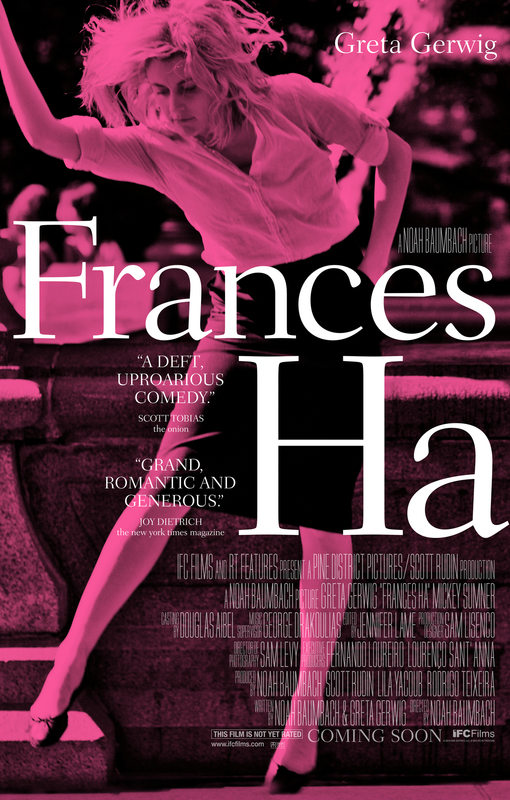 The main issue with Frances Ha is that the movie is about Frances and she is the most annoying of them all. She is hugely selfish, unaware and socially inept. Many people will see that as charming but instead it comes off as rude and awkward. That isn’t to say this type of main character can’t be done well but there has to be some sort of pay-off for the audience. Humour is usually that pay-off, which saw Lena Dunham’s Hannah, essentially Frances from this movie, making Girls a success rather than an infuriating watch. There is no humour here though and it just feels like we are watching Frances muddle through life making poor choices and getting herself into situations which are more idiotic than appealing. 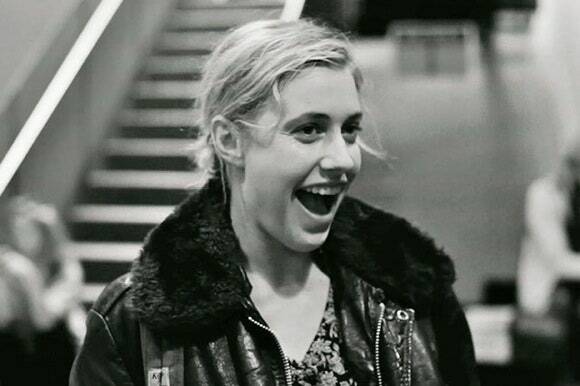 Luckily, Greta Gerwig is bringing this character to the screen and at least she has some charm about her. She works well with the character even if it is annoying and she is purely the reason the movie is at least a little bit watchable. As infuriating as Frances is as a main character for a movie with little stakes, Gerwig has a watchable appeal to her that makes you stick with it as every scene sends irritable shivers up the spine. She is the only appealing aspect though. Adam Driver makes an appearance essentially playing the same character he does from Girls, confirming the fandom of Dunham, while there is support from Mickey Sumner and Michael Zegan. Apart from the truly auxiliary and periphery characters, everyone else feels like an indie movie caricature. People do things they wouldn’t do, say things they wouldn’t say and live in a world which is clearly not the “real” one. Money is never an issue until it the story depends upon it, there is a spare room in every house and everybody knows (and sleeps with) everyone else. If this was called “not another indie movie” you’d praise it’s awareness of the cliches and stereotypes. 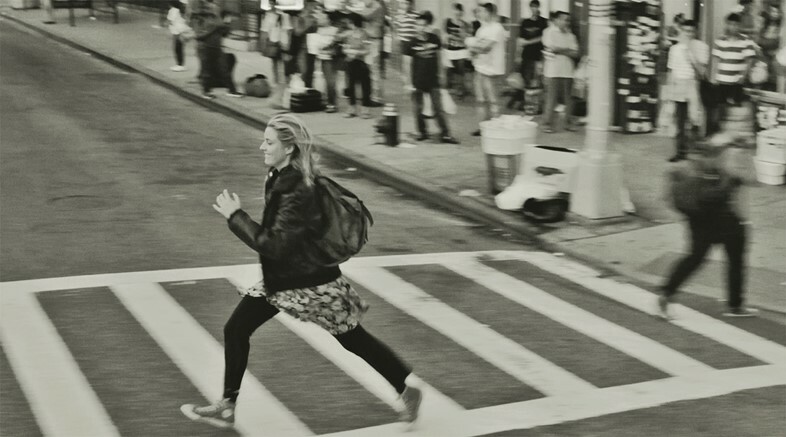 Overall, Frances Ha is a typical indie movie about very little at all. It depends on a character which is highly unlikable and characters which are never “real” and irritate just as much as the lead. Greta Gerwig is very appealing and watchable but wasted in this movie.